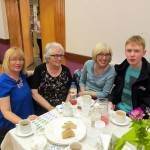 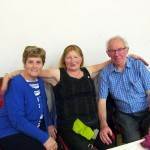 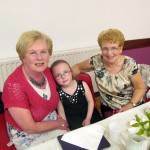 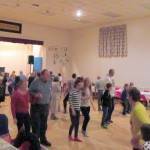 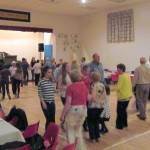 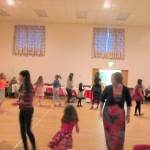 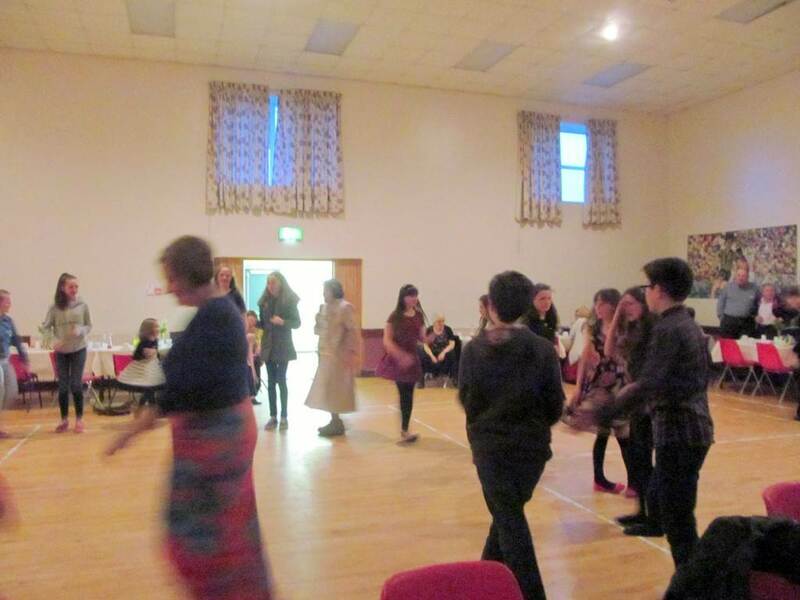 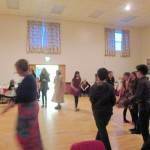 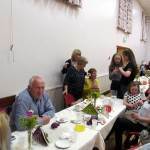 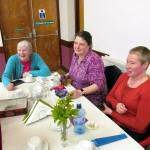 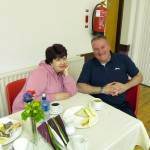 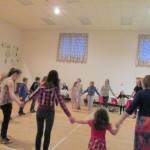 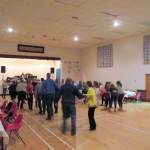 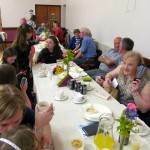 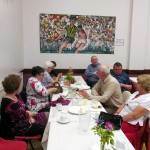 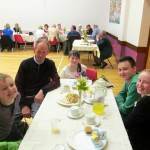 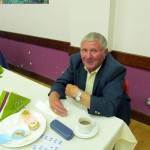 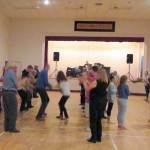 McKenna Community Centre on the evening of Sunday 3rd May was the venue for the annual Spring Family Ceili and Old Time organised by the Parish Social Committee. 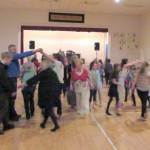 A large crowd of dancers, young and old, were kept on the right steps by our Bean a Tí, Maire Pollack from Belfast and the lively music was provided by Raymond Loney from Glenavy. 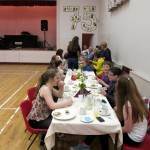 At half time, the dancers were treated to a delicious supper provided by the Social Committee and then it was on the floor again for the second half. 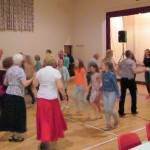 Many thanks to our faithful supporters from both inside and outside the Parish for attending and our next Ceili is scheduled for the August Bank Holiday weekend.